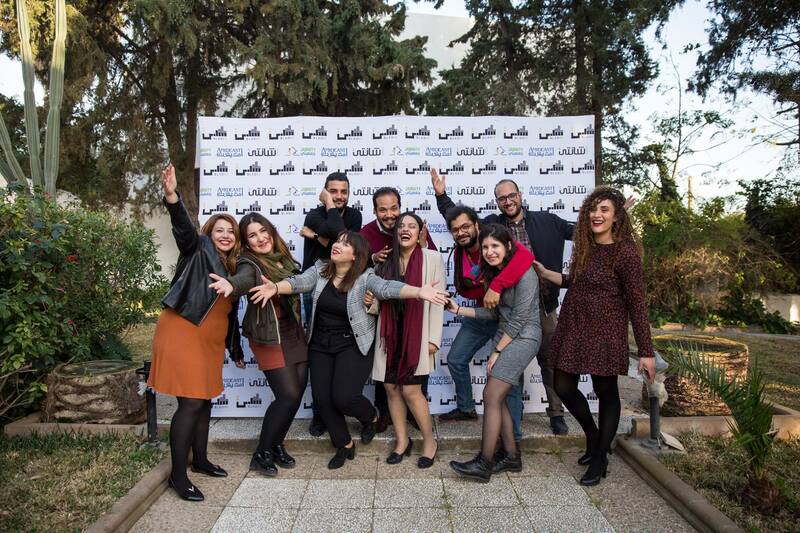 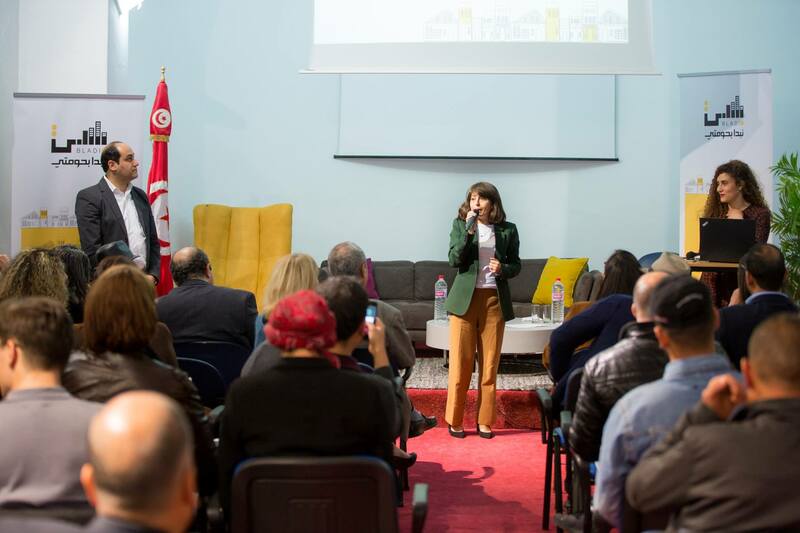 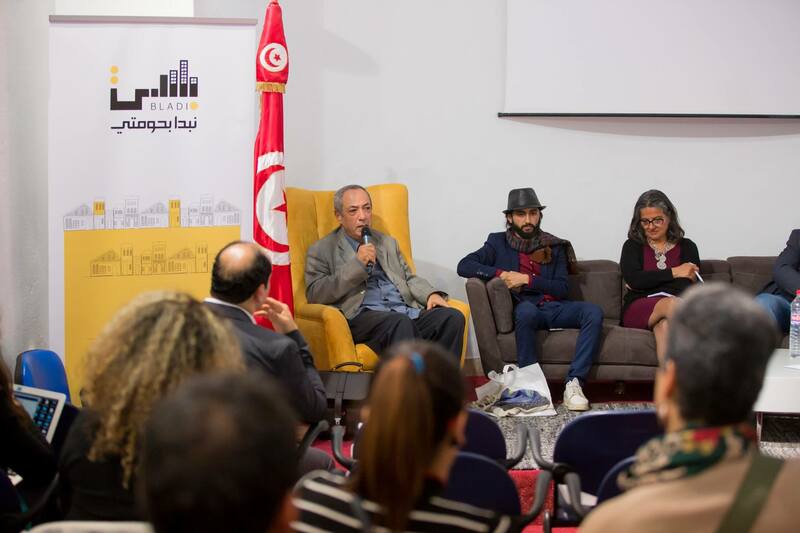 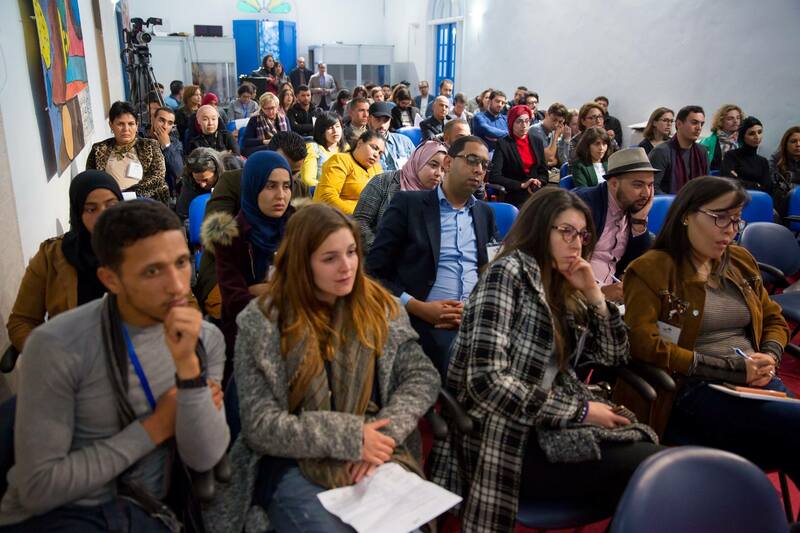 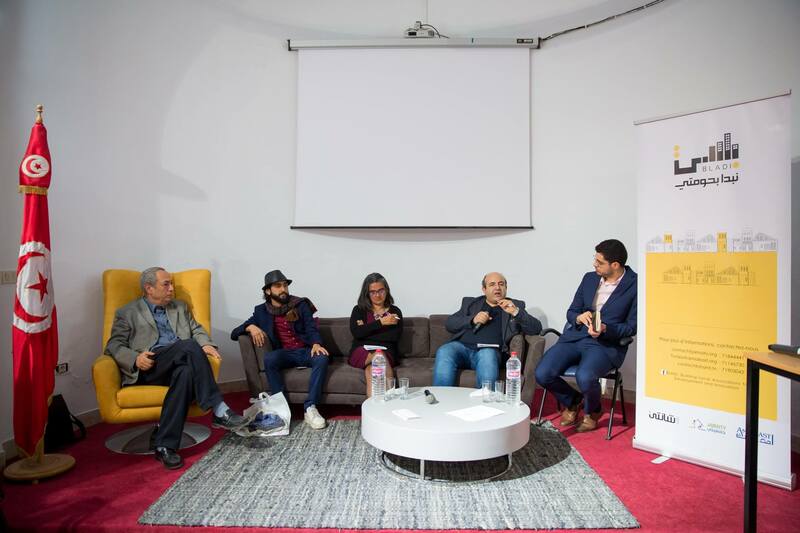 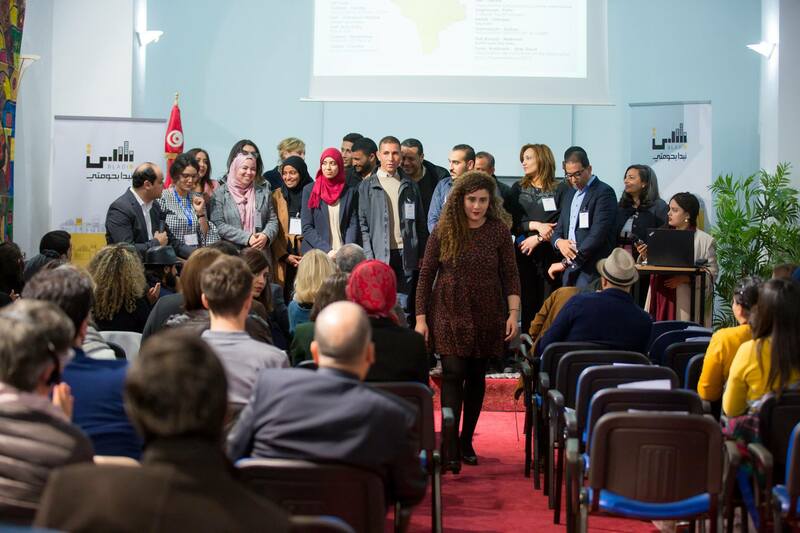 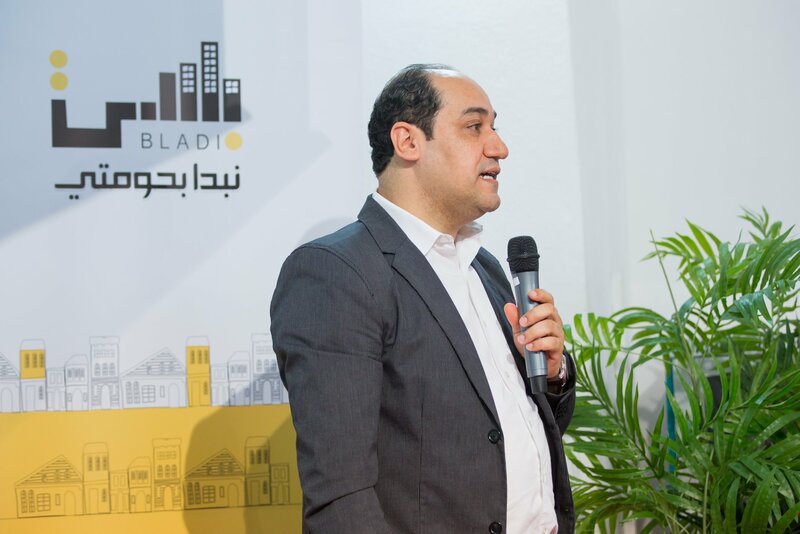 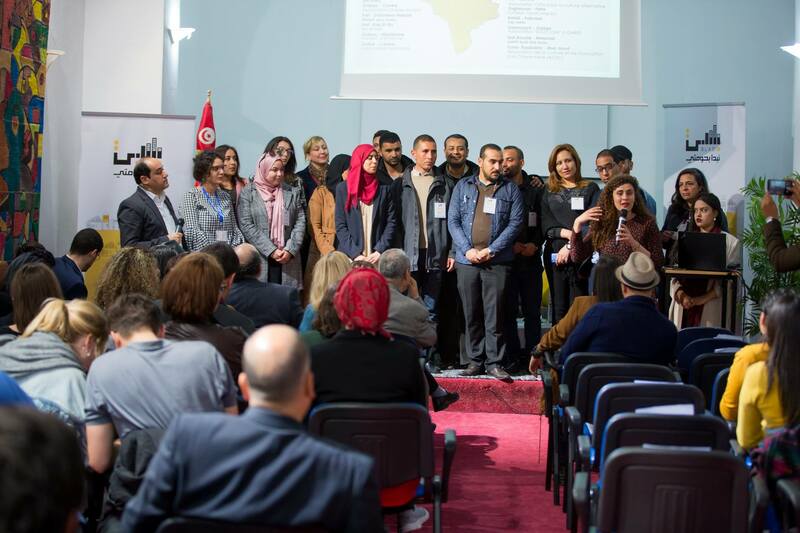 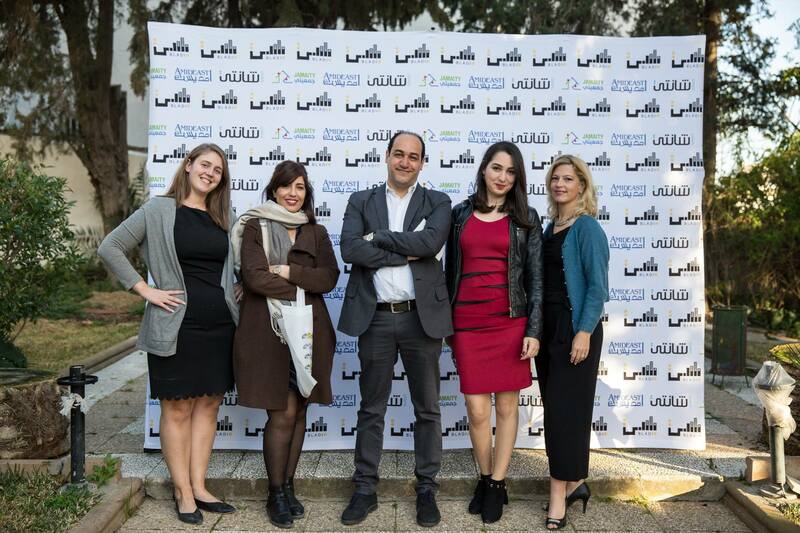 Launched in late 2018, the two-year Building Local Associations for Development and Innovation, or BLADI, project seeks to build the capacity and expand the work of local Tunisian civil society organizations (CSOs) that effectively address issues of social exclusion, marginalization, and extremism in Tunisia. 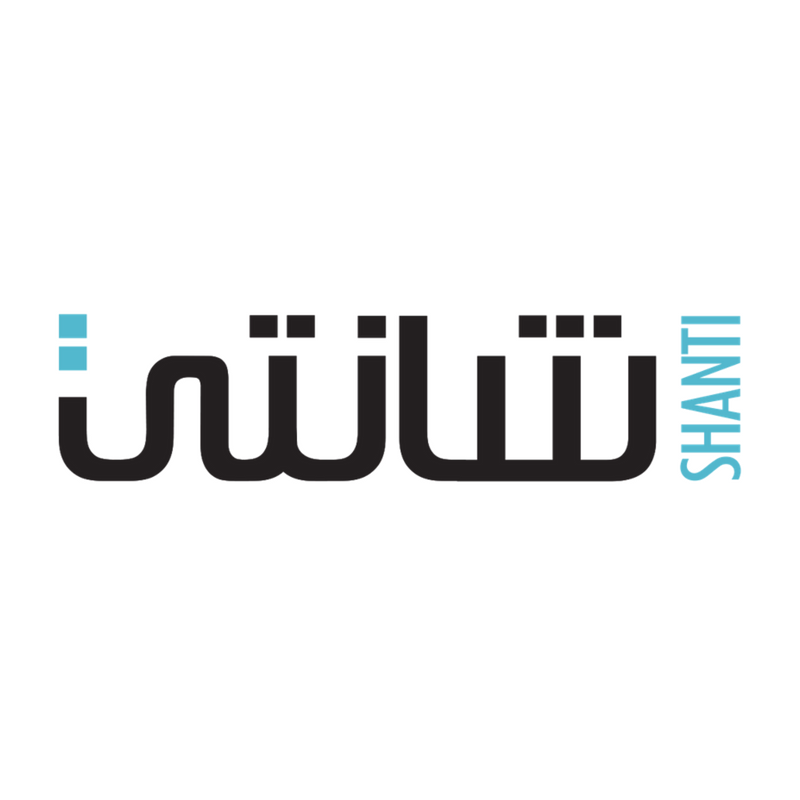 In partnership with two Tunisian organizations, Shanti and Jamaity, AMIDEAST will provide training and coaching to approximately 20 new or existing CSOs located throughout Tunisia to enable them to better design, implement, and monitor activities that address issues of social exclusion, marginalization, poverty and perceived lack of opportunity. 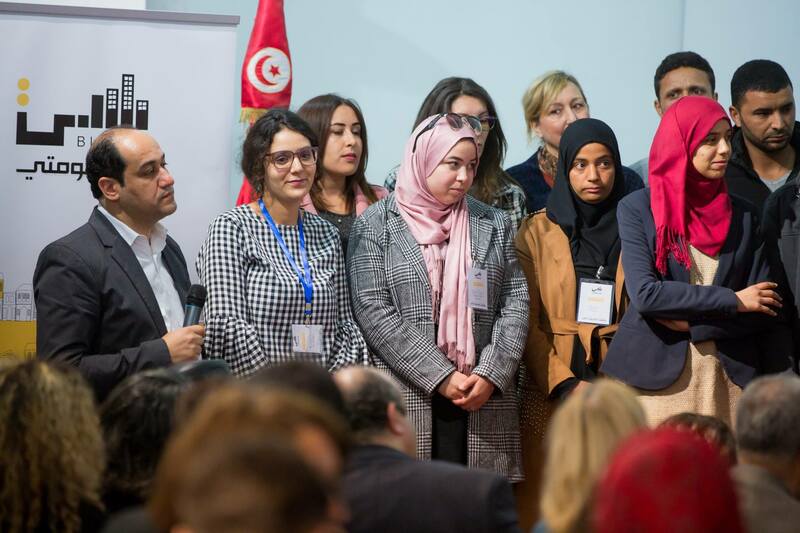 The project, which is funded by the U.S. Department of State, will also provide selective small grants to promising projects proposed by CSOs and support them throughout the first year of project implementation.